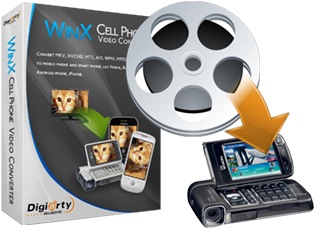 Easy and Fast Convert HD and Regular Video to Cell Phone with Best Quality. Constantly update this software with enhanced functions, no upgrade fee. Buy now, enjoy high quality video converter solution today. Best DVD backup method to make exact copy of DVD to hard drive, portable devices and blank DVD disc. All-in-one solution to rip/backup/burn DVD, convert HD/regular videos, download Youtube online videos. Convert video to Nokia, Blackberry, Google Android phone, iPhone, etc. HD camcorder video included. Mobile phone and smart phone save video format as 3GP, MP4, AVC, MP3. 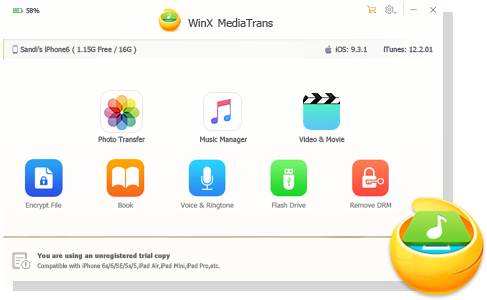 Include DVD Ripper, DVD Copy Pro and HD Video Converter. Rip DVD, clone DVD and convert all videos.